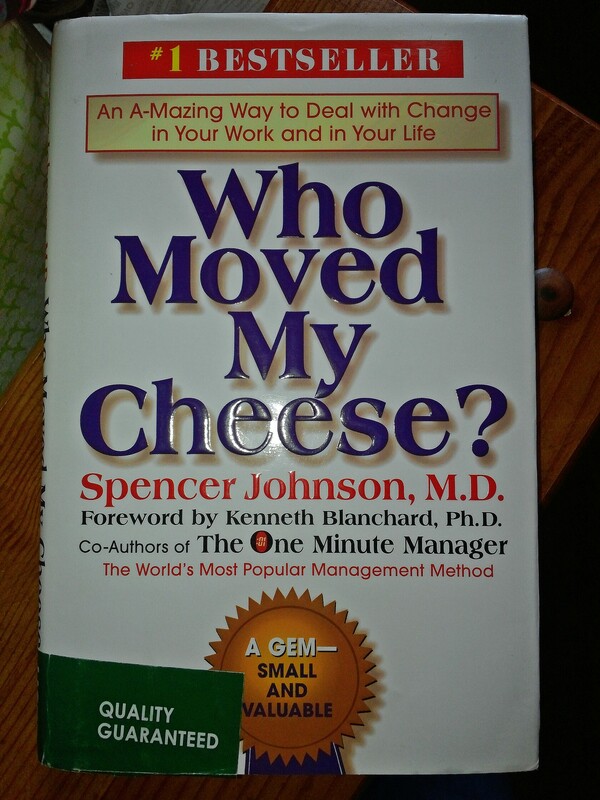 Recommended Read: Who Moved My Cheese? 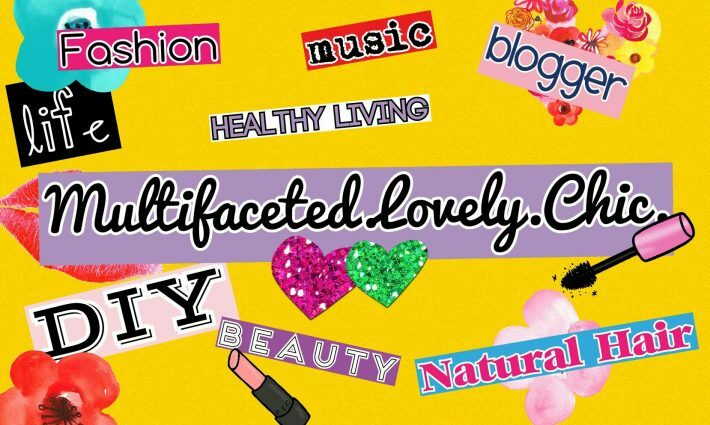 – Lovely.Multifaceted.Chic. I am excited about sharing this new book I read about a week or so ago. My mom gave it to me to read around the holidays, but I put off reading it until recently. Let me say, I really enjoyed reading this book. The book is thin and the words were simple. The messages were simple. I got done with it in a few hours. Based on my research, major corporations and companies use the simple but valuable words of this book to shift their environments into ones of productivity and growth for employees and the company. I won’t go into full on book review but the message is simple. Prepare for change. Expect change. Welcome change. Don’t allow fear to cripple you from stepping out of your current situation or comfort zone to see and explore what amazing things life has in store. This book allows you to identify where you are based on the characters and yet the author does an amazing job showing how we can change. Also, the author paints a picture of how we can sabotage our lives if we fail to take a look at ourselves and our circumstances and choose to do better and be better. There are so many messages to receive from this book. I understand why it’s a best seller. I would recommend this book period. As a therapist, I would give this book to clients who feel stuck in life and need a change. Sometimes we all need a little boost or recharge. I think this great for long-term and married couples to read as a unit. 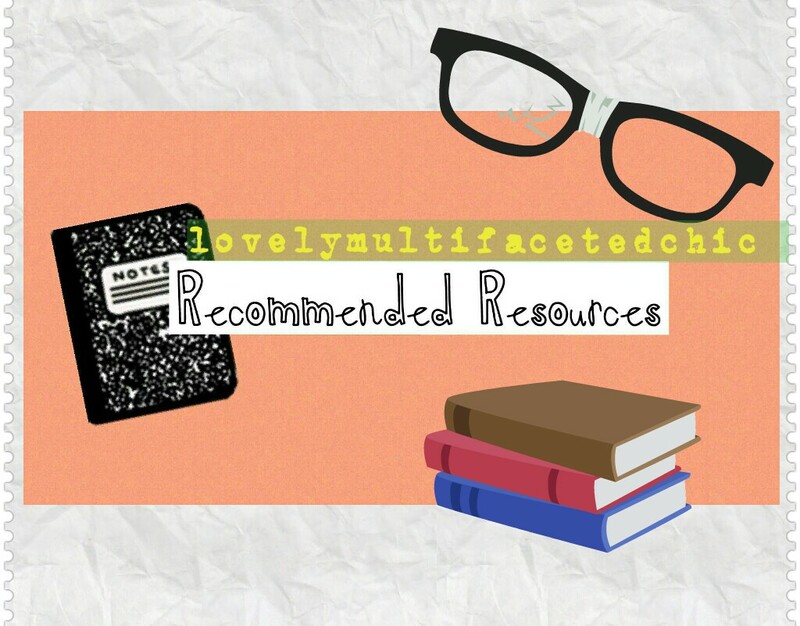 I think that parents can share this with pre-teens and teens as a life preparation tool. During that time of life, they are beginning to explore and make sense of life. This book is great for book clubs and group. There is a lot of topics from this book that creates positive dialog and discussions. If anyone has read this book, what do you think? Thanks momma for recommending this book!